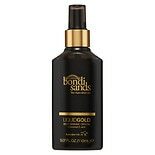 Shop Bondi Sands Self Tanning Liquid Gold Dry-Oil Spray (5.07 oz. )5.07 oz. $2400$24 and 00 cents$4.73 / oz. 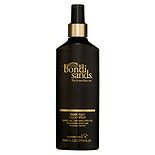 Shop Bondi Sands Self Tanning Everyday Liquid Gold Dry-Oil Spray (9.68 oz. 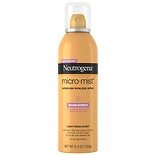 )9.68 oz. $2200$22 and 00 cents$2.27 / oz. 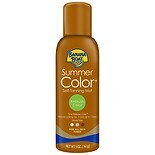 Shop Banana Boat Sunless Summer Color Summer Color Self-Tanning Mist (5 oz. )5 oz.